Urban Clothing and footwear for sale online. Puma Black Caroline Stripe Wedge Sneakers and more. Puma Black Caroline Stripe Wedge Sneakers. Puma Black Janine Dance Sneakers. Puma Black Logo Plus Tee. Puma Black Me Collab Tee. 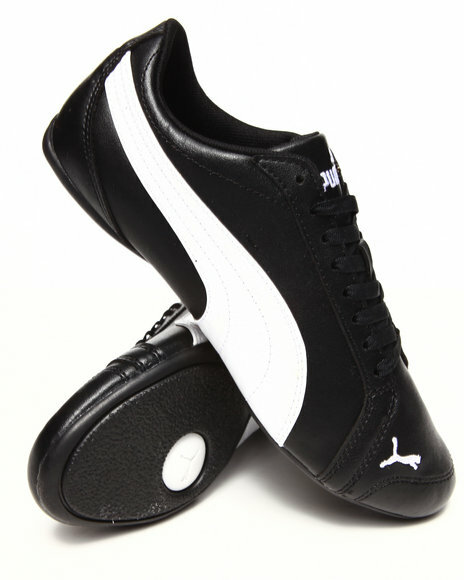 Puma Black Puma Classic Extreme Animal Sneakers. 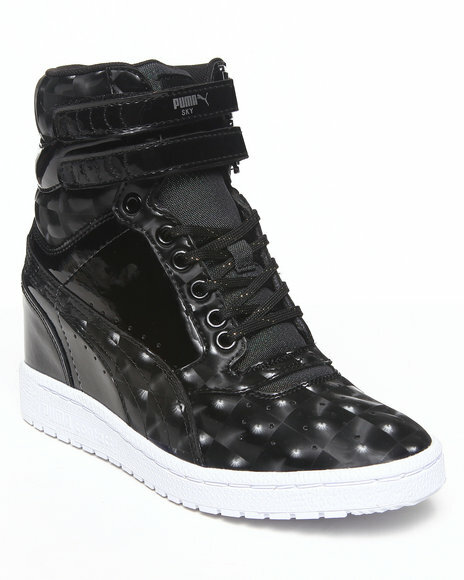 Puma Black Sky Wedge Opulence Sneakers. 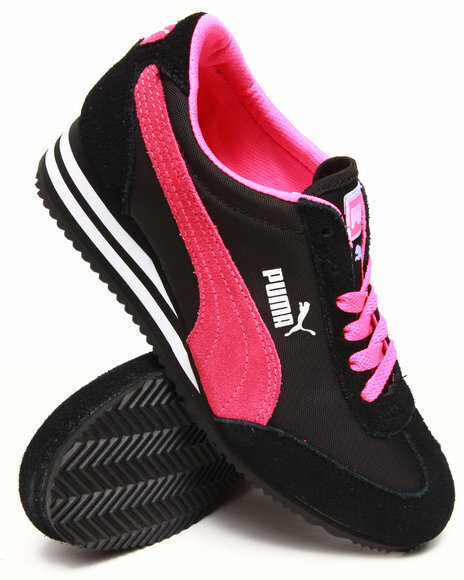 Puma Black Suede Classic Women's Sneakers. 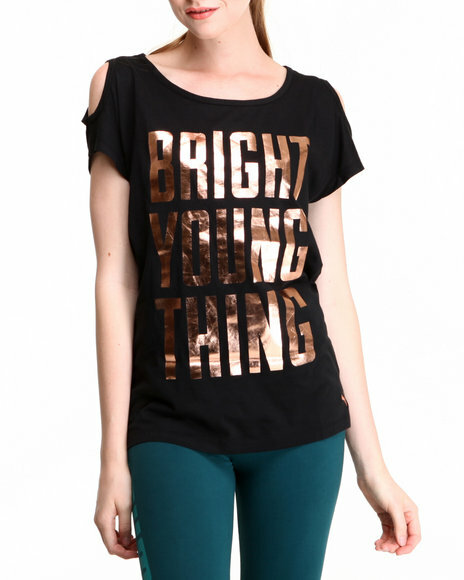 Puma Black Womens Fashion Metal Tee. Puma Black,Grey La Sola Hi Sneakers. Puma Black,Pink Foundation Overlay Jacket. 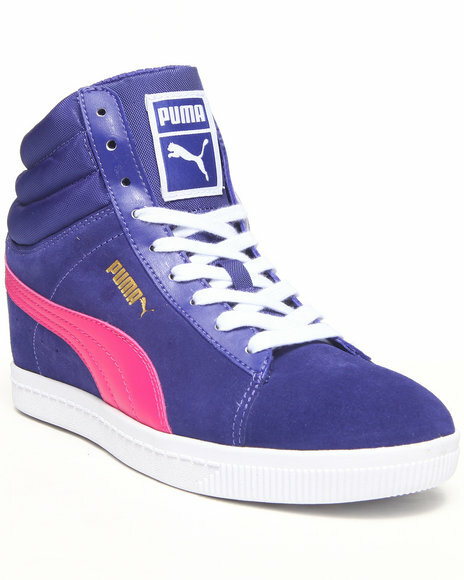 Puma Blue Puma Classic Wedge Sneakers. 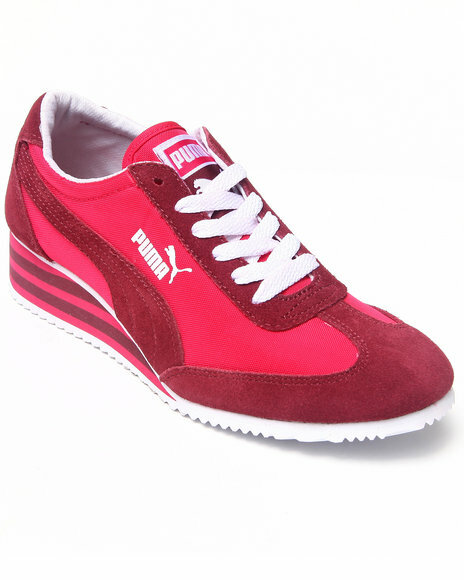 Puma Blue Suede Classic Women's Sneakers. Puma Grey Caroline Stripe Wedge Sneakers. 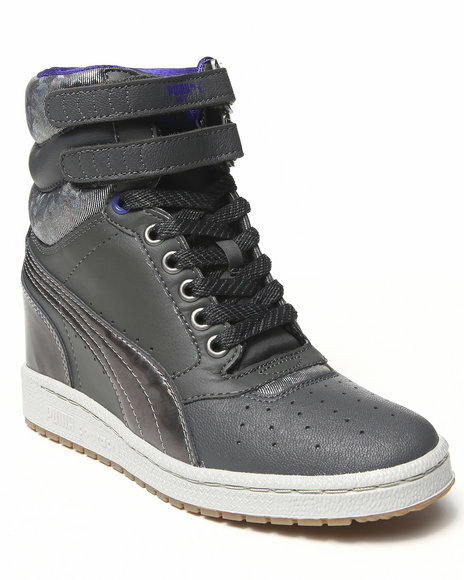 Puma Grey Sky Wedge Op Womens Sneakers. Puma Multi T7 Animal Track Jacket. Puma Pink Animal Logo Tee. Puma Pink Caroline Stripe Wedge Sneakers. Puma Pink Puma Metals Leggings. Puma Teal Caroline Stripe Wedge Sneakers. Puma Teal T7 Track Jacket. Puma Teal T7 Track Pants. 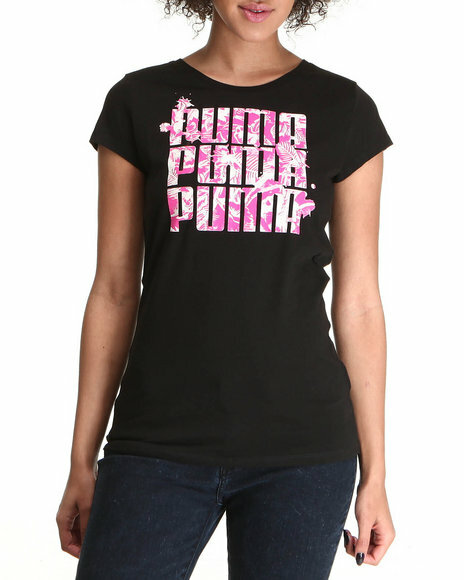 More Puma Women's Styles at Dr Jays Hip Hop Clothing and Footwear for men, women, and kids.